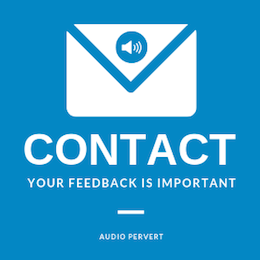 2019 onwards the Audio Pervert blog pledges to dedicate 50% of it's content to the female side of music and emerging talent, which includes artists, activism, music, composers, showcases and related topics. This is an active step, mirroring various movements taking shape across the world, pushing for a gender-equal society and culture. This in practical terms means that we will have to 'actively' dig deeper to find and showcase female content, music and pertaining issues in our blog. Consequently, the editorial is taking on the 'Inclusion Rider Initiative' launched by Fembot5. 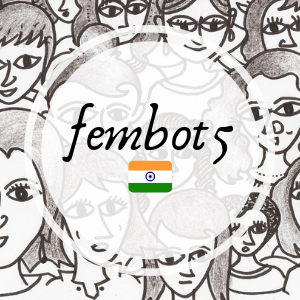 Fembot5 being one of the leading awareness campaigns from India, created to raise awareness about gender-bias plus facilitate framework for 'inclusion' of female talent in a democratic manner. 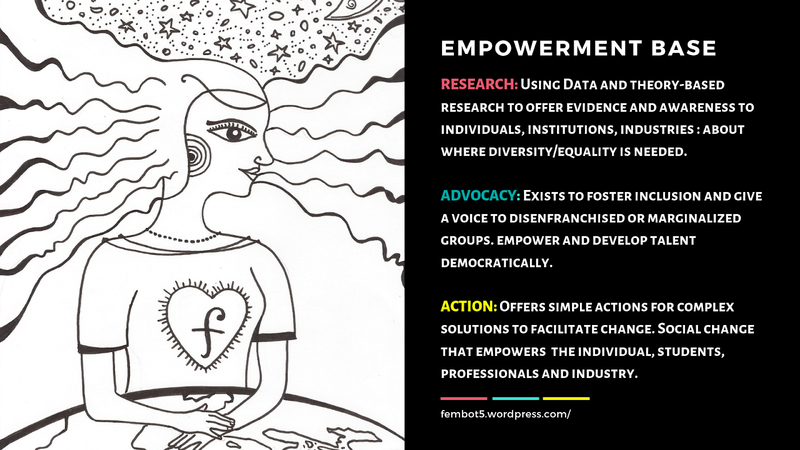 Fembot5, initially started out as an anonymous artist's blog in 2016, which has grown considerably in readership, solidarity, ideas and sheer volume of research and information. Yet the most pertinent question being, What Next? Consequently Fembot5 aims to manifest itself in reality. 2020, the initiative aims to create a 'sustainable organisation and framework' for empowering female talent in India. 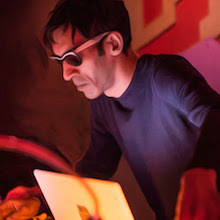 2019 the campaign activates via a handful passionate professionals and artists in India, Germany, Spain, France and UK. 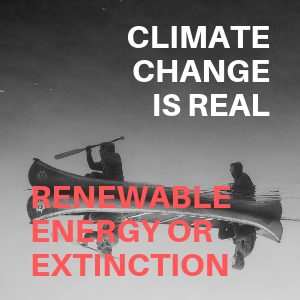 We are very stoked to be a part of this energy, and to see this venture take wings. Like the old zen saying "Women hold half the sky" colliding with the global siren calling for "women to reset the agenda"
What is the Inclusion Rider? 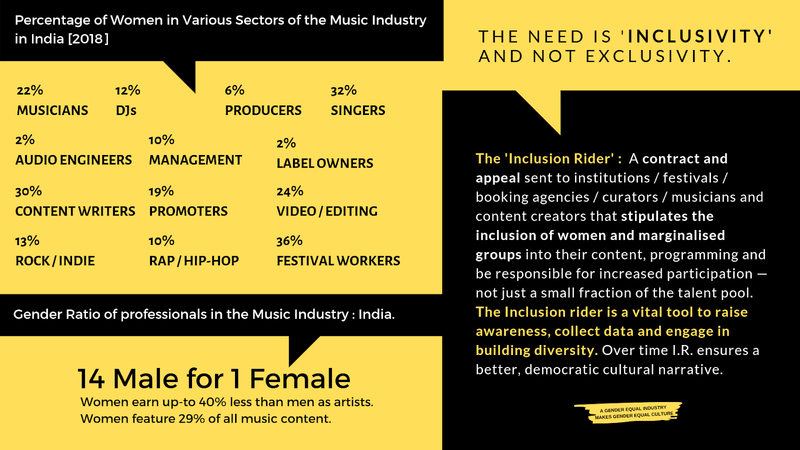 The 'Inclusion Rider' [I.R] is a contract and appeal sent to institutions / festivals / booking agencies / curators / musicians and content creators that stipulates the inclusion of women and marginalised groups into their content, programming and be responsible for increased participation — not just a small fraction of the talent pool. 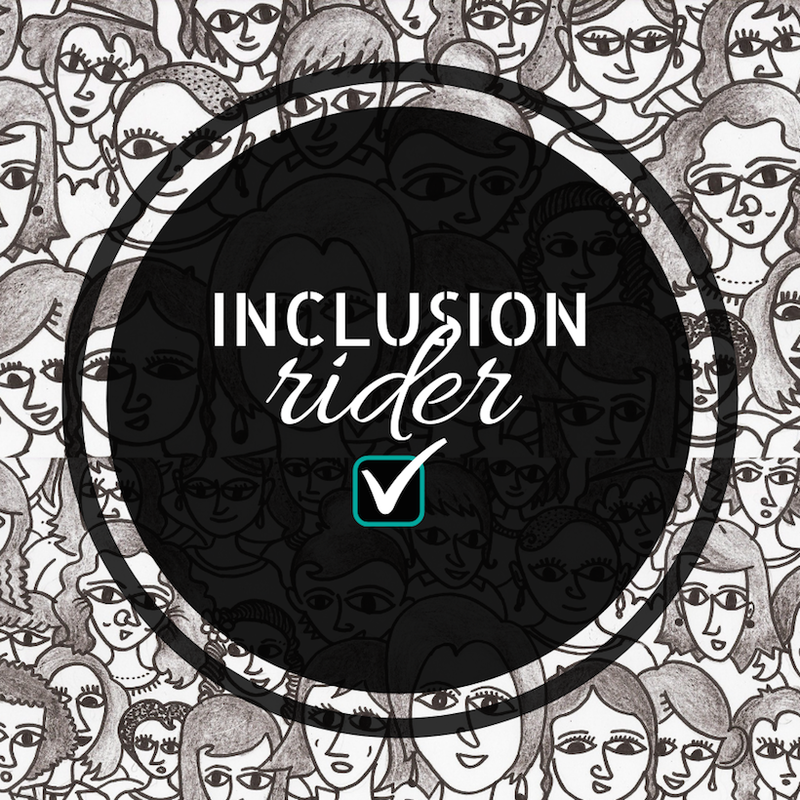 The Inclusion rider is a vital tool to raise awareness, collect data and engage in building diversity. Over time I.R. ensures a better, democratic cultural narrative. The I.R. has been adopted from the Annenberg Inclusion Initiative, launched in 2015 in the U.S. and Canada. 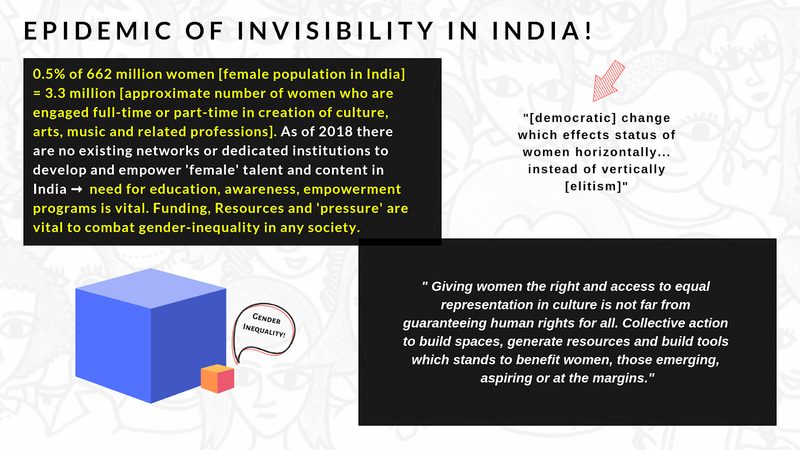 Though the framework has been modified to reflect the indian context, it remains by far one of the most democratic attempts to address gender-bias, instead of the institutional populism and 'cherry-picking' we see in India every once a while. However it remains to be seen how many Indian agencies, professionals and musicians actually understand the need for gender-equality, show solidarity and consequently pick up the I.R. 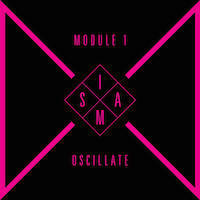 system, in reality. Here are some rather stark facts about the industry at a glance. 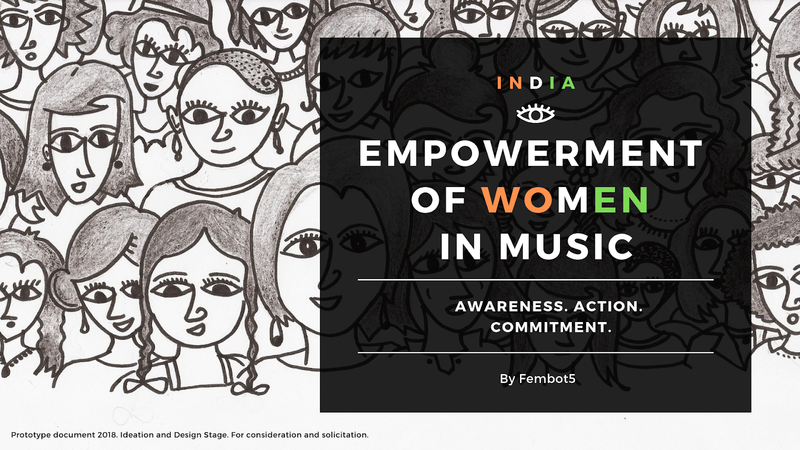 Fembot5 states "Gender-bias and exclusion in music - India has faired poorly (given the huge size of the industry and population) in creating credible change. The evidence is in the data we collect from festivals, concerts, agencies, tours, news-letters, networking and the 'industry of bro-culture'. On an average, women feature in less than 25% of all such output. Who is to blame? Actually we all as society are in various ways ... We can gradually change any state of mass inequality and non-inclusion with public awareness, policy, funding and action. It may take a while, yet it empowers women across society. 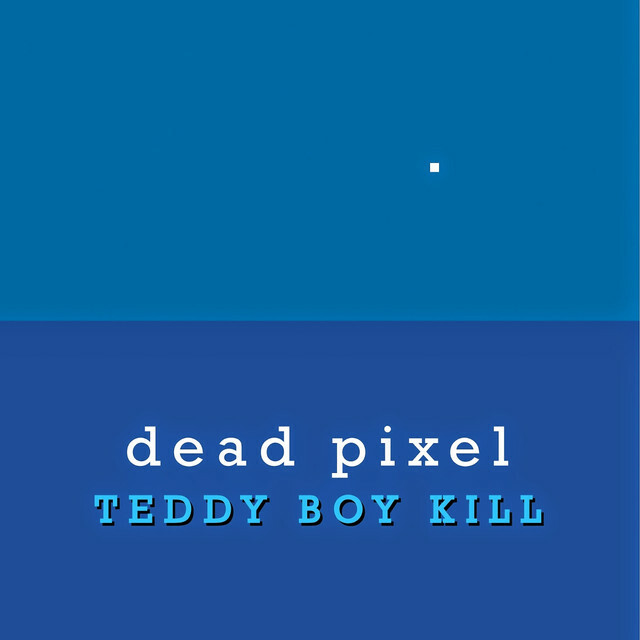 Change which aims horizontally instead of vertically" THE FEMBOT5 Call For Action 2020 Version1. Inclusion Rider Survey and Form Out Soon Early 2019. ➞ Create Space and Resources for Women. Winning rights for women is about more than giving opportunities to a few individual women or girls; it is about changing how professionals, industry and communities think and work. Lets create new policies and new ideas with women. Empowerment via winning hearts and minds, and investing in organisations and movements centring around female talent in India. 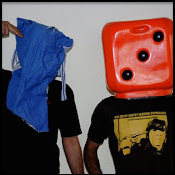 The Audio Pervert blog pledges to the Inclusion Rider 2019 onwards. Towards a more gender-balanced society, culture and music. 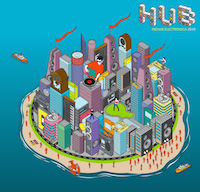 Info-graphics and artwork by Fembot5 and various artists from India.